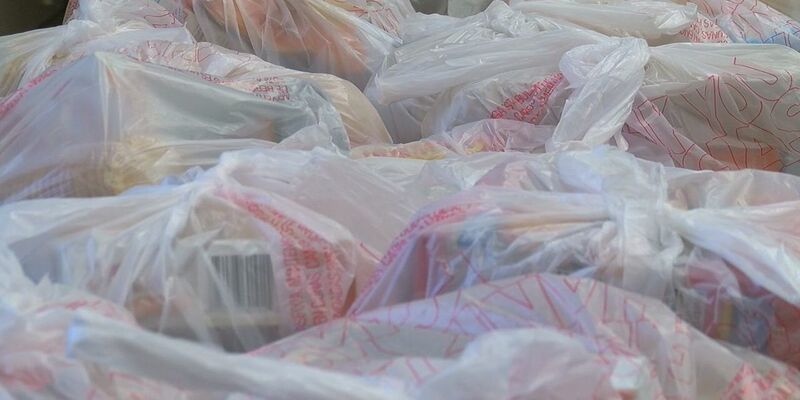 LUFKIN, TX (KTRE) - One local organization in East Texas is lending a helping hand to those impacted by the government shutdown. The Christian Information Service Center is a non-profit food pantry and currently serves about 17,000 families in need. Meat, dairy, produce and canned food items are provided Monday – Friday, from 9:00 A.M. – 11:30 A.M., except the 3rd Wednesday of the month. After seeing how many people were being impacted by the government shutdown, Executive Director Yulonda Richard said she wanted to help those locally and hopes that they will take advantage of the services. “You never do know and it’s all because of the grace of God that I too am not on that side, you too are not on that side, but we are not here to judge we are not here to say well you can go out and get another job, we’re not here for that we just want them to know that they are loved and we appreciate what they do,” said Richard. Those impacted by the government shutdown may go to the Christian Information and Service Center and present their government ID to receive goods.